From dancing his way through treatment to coaching his favorite NFL team, child cancer survivor Braylon Beam has inspired millions with his positivity and strength. 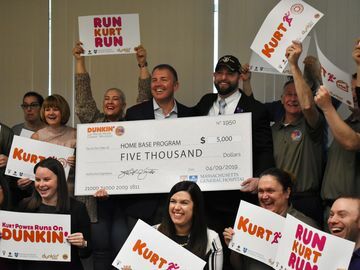 Recently, he inspired Charlotte, NC Dunkin’ Donuts franchisees and their community to rally together to support pediatric cancer. Braylon continues to spread positivity to other kids battling cancer. His family recently created the Bring It 4 Braylon Foundation, founded on Braylon’s own philosophy, “Be Brave. Be Positive. Have the Heart.” The foundation’s mission is to support children and families fighting pediatric cancer. 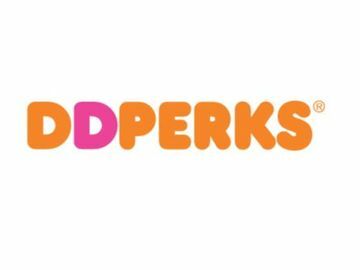 Local Dunkin’ Donuts franchisees heard Braylon’s story and wanted to help. 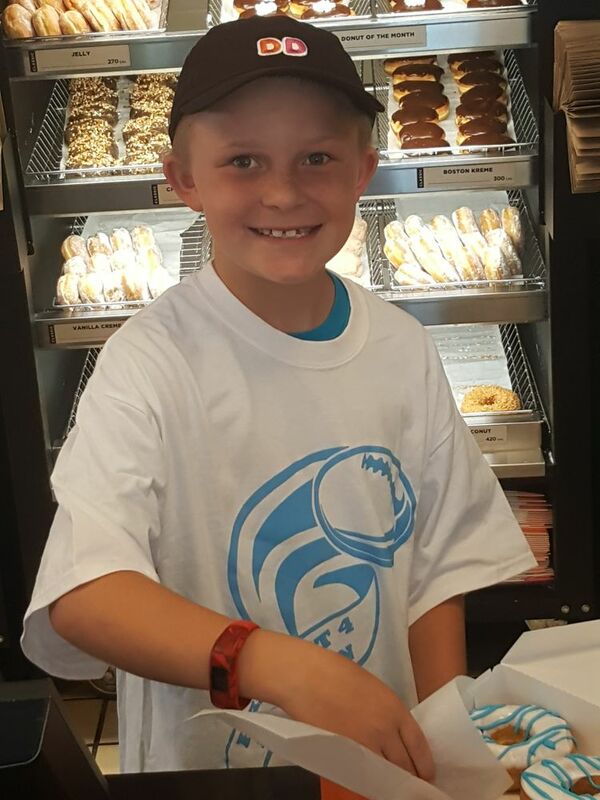 In honor of National Brain Tumor Awareness Month in May, the local Dunkin’ Donuts franchisees stepped up to the plate to help Braylon. 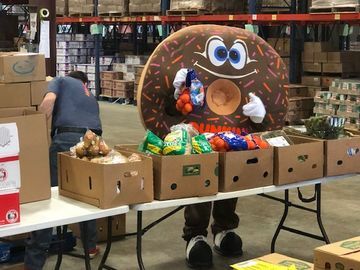 For two weeks, Dunkin’ Donuts restaurants throughout Charlotte donated 50 cents for each limited-edition, Braylon-inspired donut sold. 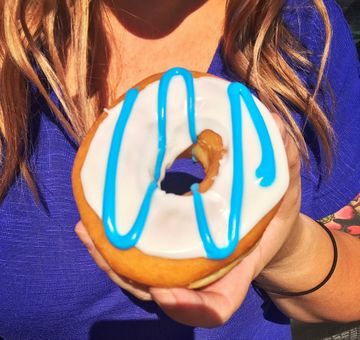 The special ring donut was topped with white icing and blue icing drizzle, matching Braylon’s foundation’s colors. Together with the Charlotte community, they raised more than $9,600 to support the Bring It 4 Braylon Foundation. To learn more about how you can support Braylon, visit bringit4braylon.com.